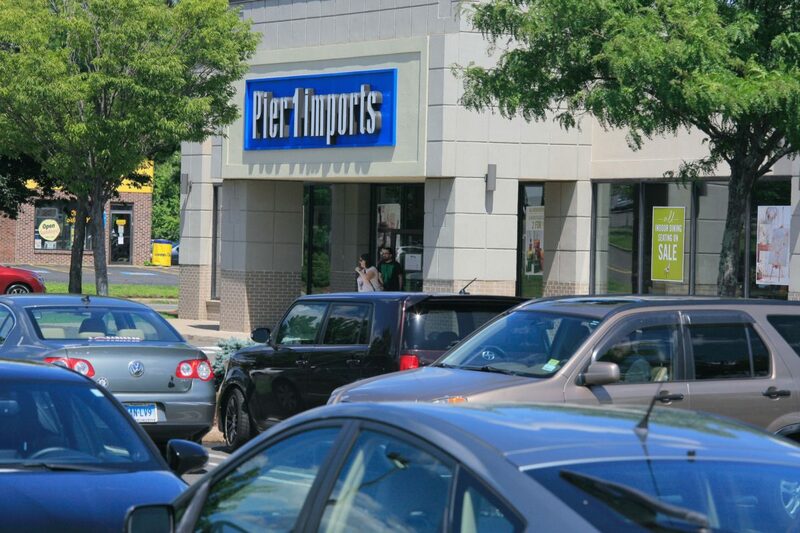 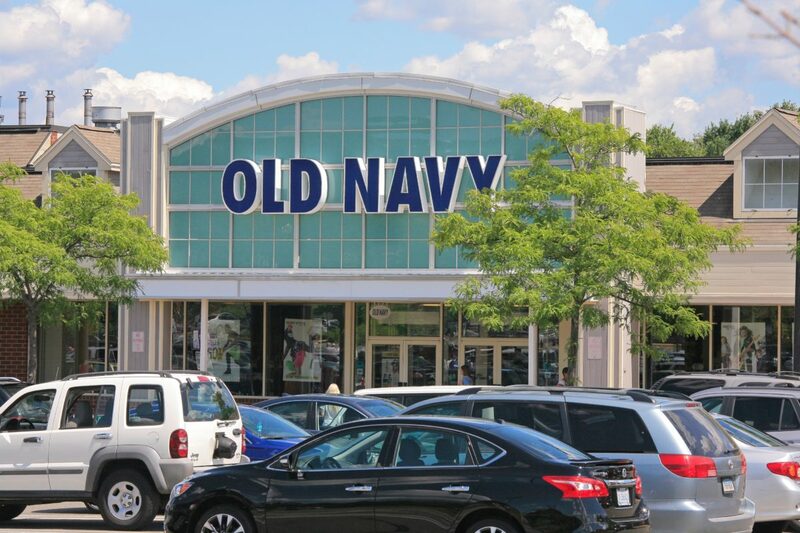 Located on Dixwell Avenue (Route 10) in an area known as the “Magic Mile” for its critical mass of shopping centers and major retail stores. 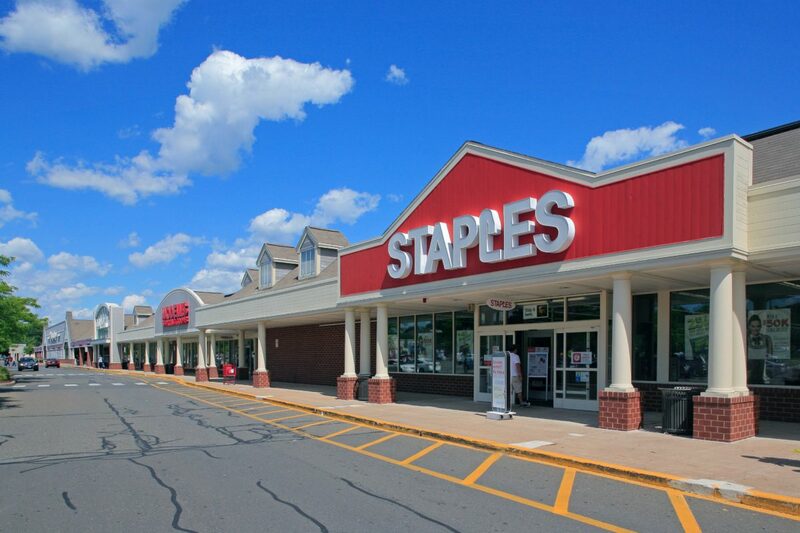 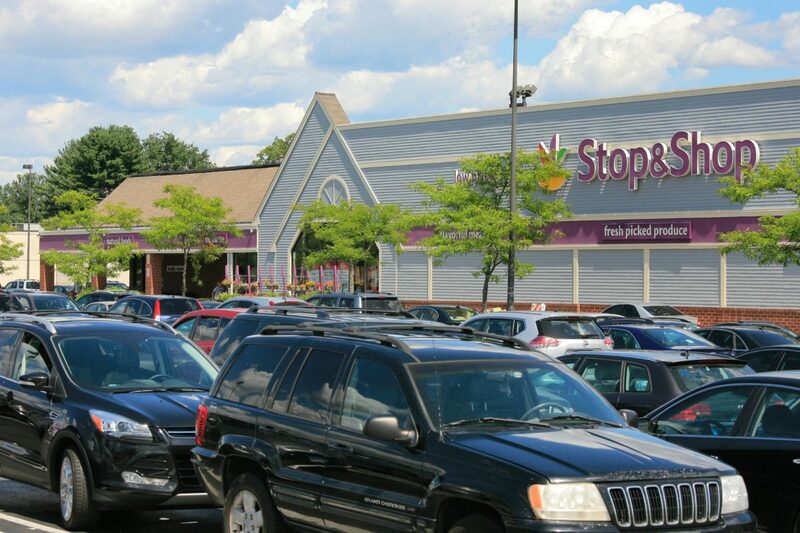 The shopping center features one of the highest volume Stop & Shop locations in New England. 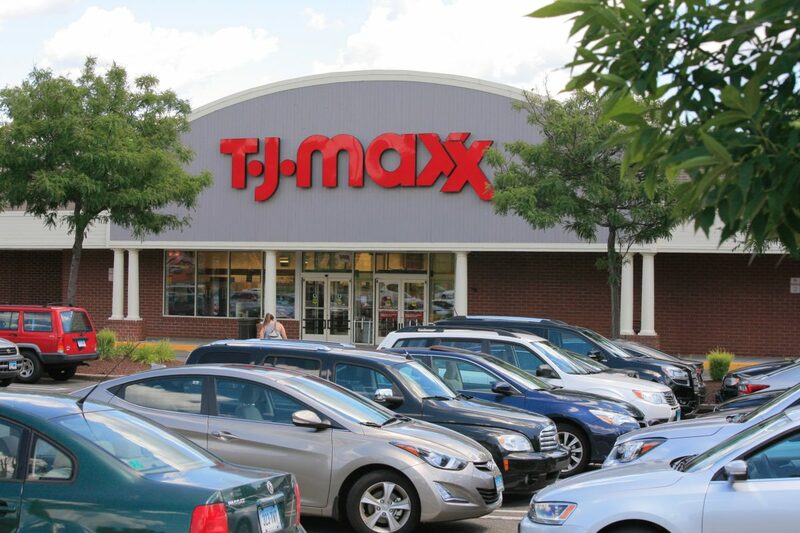 There are over one million square feet of shopping within four miles of the center including Kohl’s, Marshalls, Bed Bath & Beyond, Party City, Walmart, and LA Fitness.